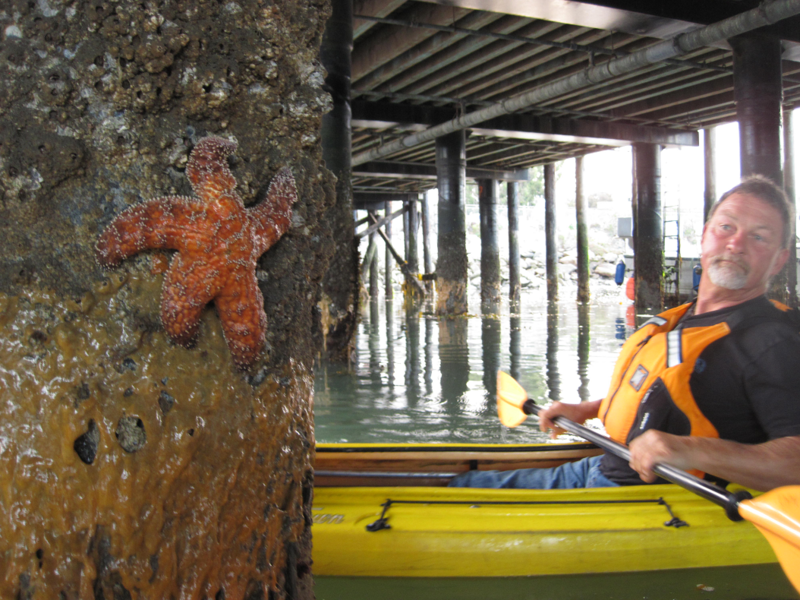 Beginning in June 2013, sea stars along the west coast of North America began dying in vast numbers from what has been termed Sea Star Wasting Syndrome (SSWS). 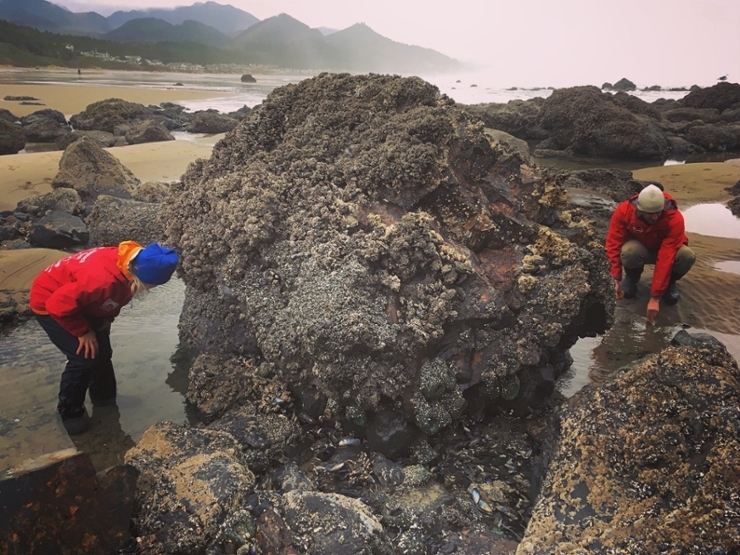 First noticed by Multi-Agency Rocky Intertidal Network (MARINe) researchers in Washington state, affected sea stars were observed along much of the coast within months. While similar outbreaks have occurred in the past, previous events were largely restricted to southern California and nearly always coincided with warm water El Niño periods; symptomatic stars would disappear with cooling water temperatures. 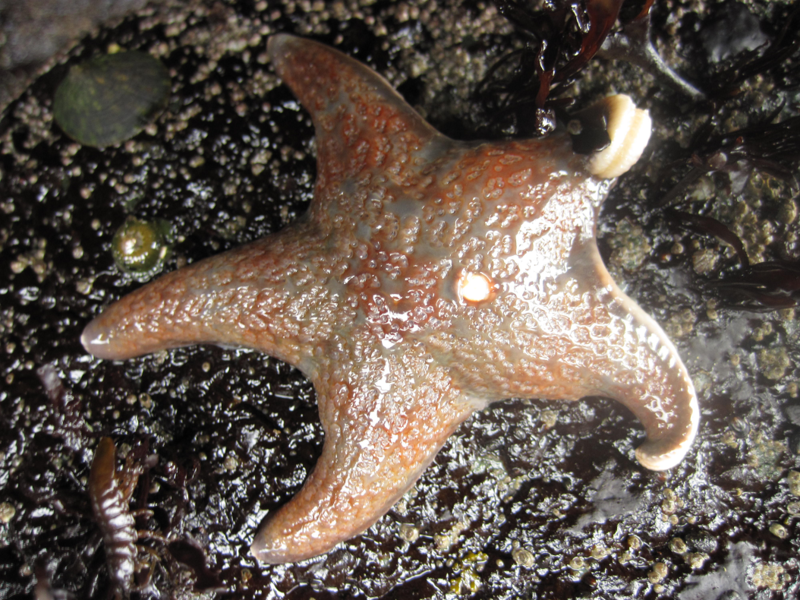 The current SSWS event has persisted for over four years, spans from Alaska to Southern California, and has affected 22 sea star species to varying degrees. 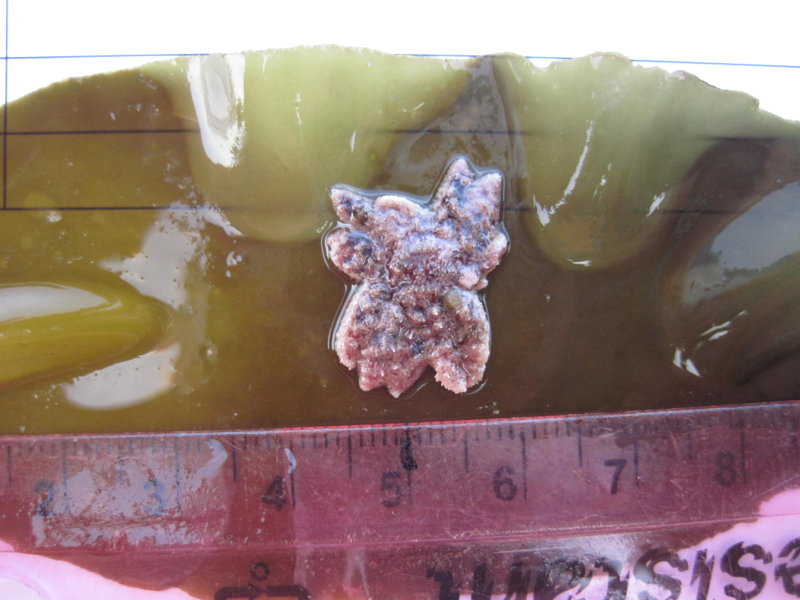 While this event has included heightened outbreaks of SSWS during periods of warmer water temperatures, the syndrome has also been remarkably persistent at a low level on a broad geographic scale during periods of cooler seawater temperatures. The large geographic and temporal scale of this outbreak highlight the need for consistent monitoring, beyond what can be accomplished through the MARINe program alone. 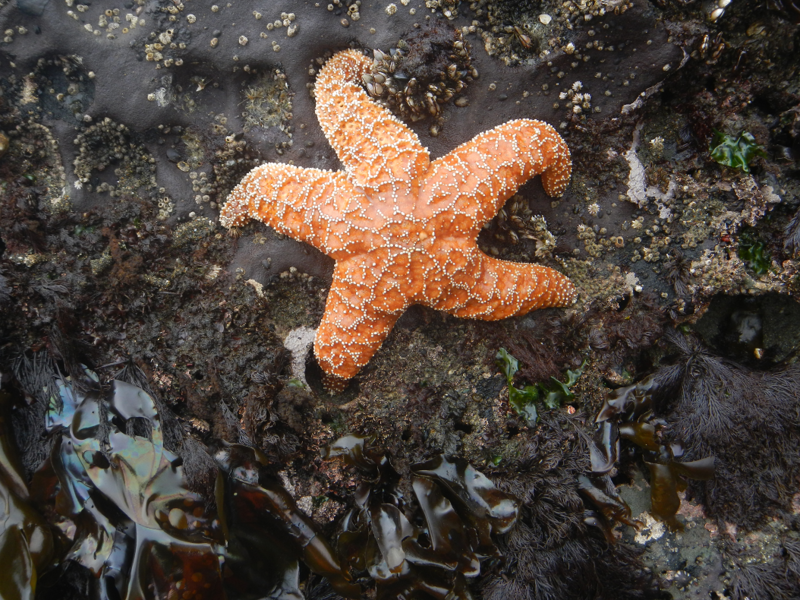 Collaboration with other researchers, and the development of a citizen science program designed to capture trends in sea star populations has made it possible to document the extent of this event, which now spans 4+ years and over 2000 miles. While we continue to see decline due to SSWS in many areas, we have also begun to see signs of recovery in the form of newly recruited stars in some regions. 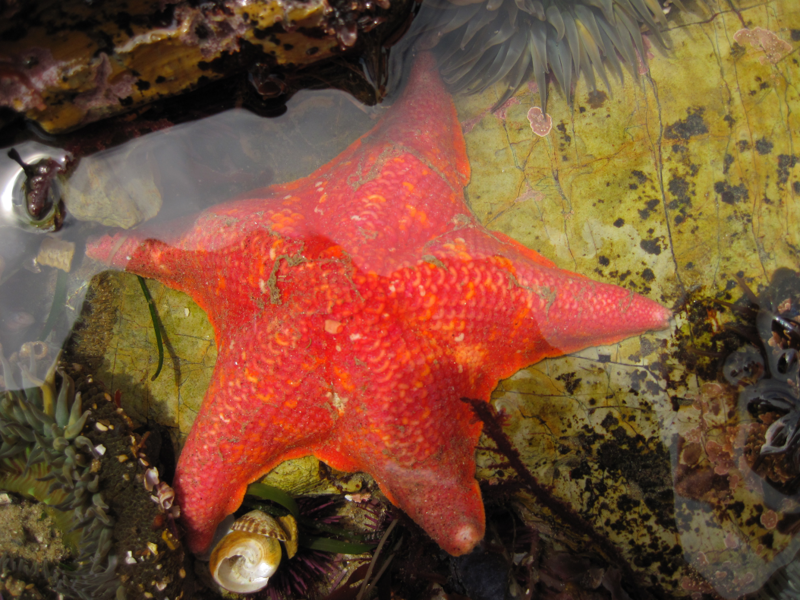 Continued monitoring at a scale only possible through an expansive collaborative effort between researchers and citizen scientists will allow us to assess the long-term, broad-scale impact of SSWS on sea star populations, and make predictions about recovery. 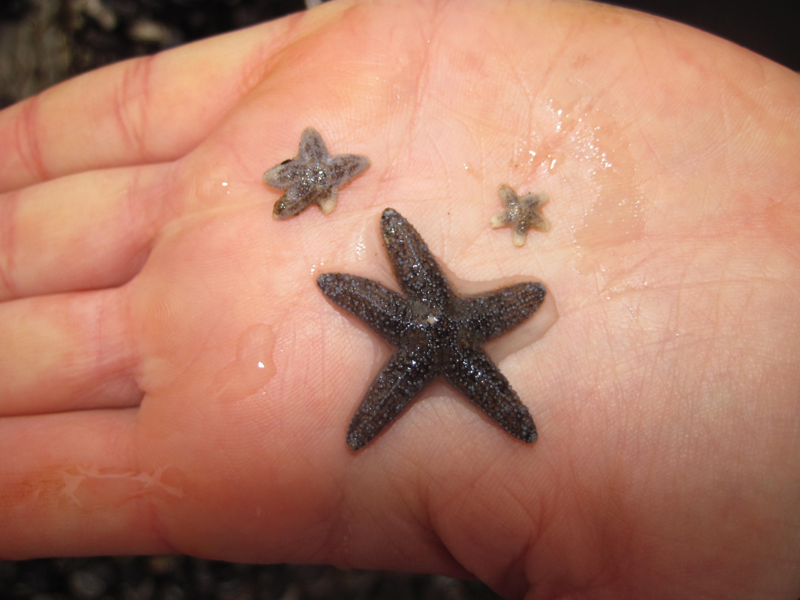 Sea star populations are monitored at the sites below following protocols developed by MARINe. These data, along with MARINe long-term monitoring and biodiversity data are available using the Interactive Graphing Tool. Only sites that have been consistently sampled long-term are included. 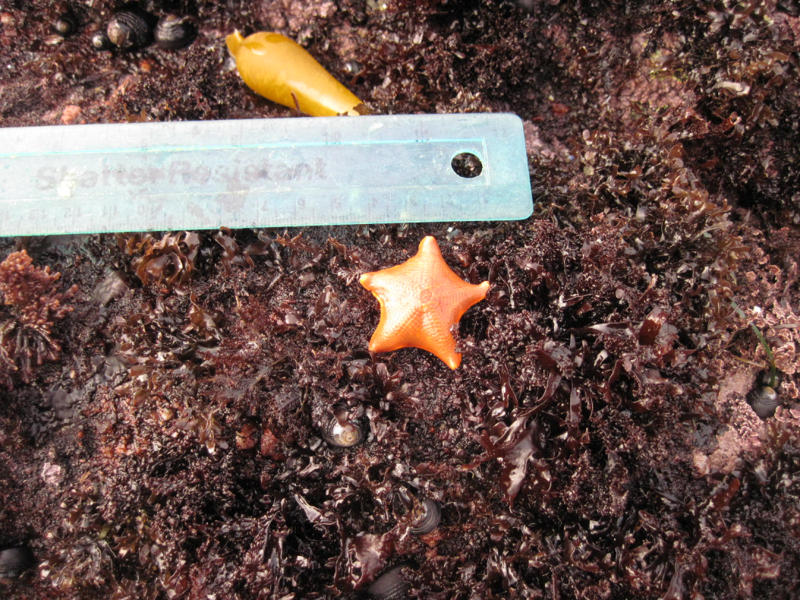 For subtidal data, sea star sizes are recorded in binned increments; to be included on the website, the size at the midpoint of each bin was used. For more information about how data were collected, please view the protocols. 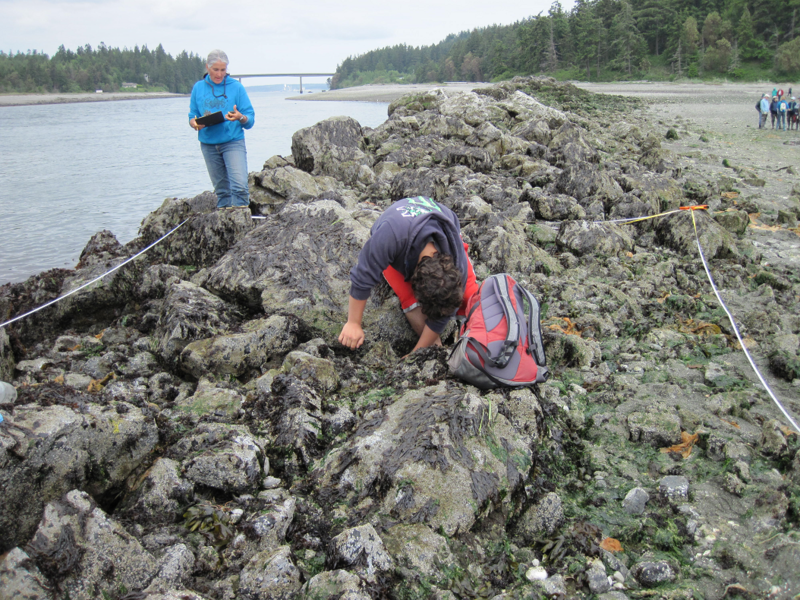 Sites are either intertidal (IT) using protocols found here, or subtidal (ST) using protocols found here. Haystack Rock Awareness Program surveys the following monitoring sites in Clatsop County, Oregon: Haystack Rock N Boulders, Haystack Rock E Needles. Kayak Horizons surveys the following monitoring site in San Luis Obispo, California: South T Pier. LiMPETS surveys rocky intertidal monitoring sites along the central and southern coast of California. Visit their website for more information about their sites and data. 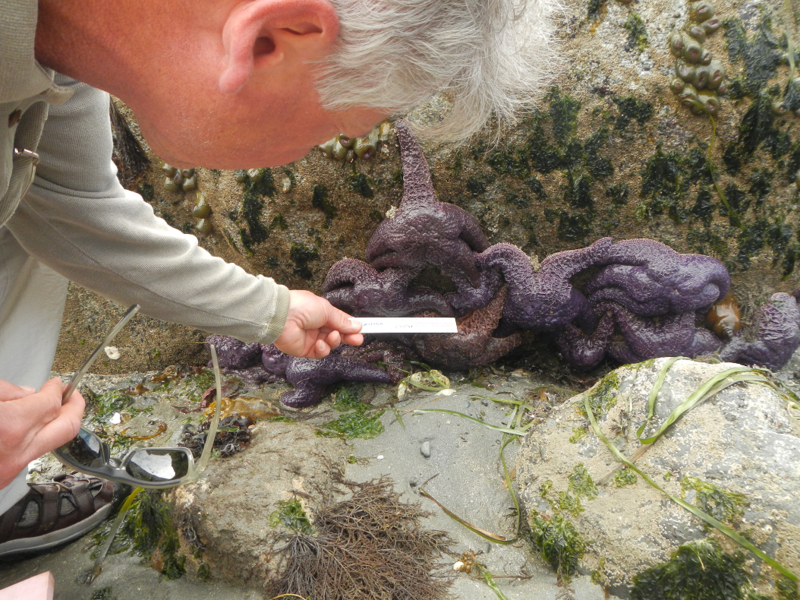 Port Townsend Marine Science Center surveys the following monitoring sites in Jefferson County, Washington: Indian Island County Park, Indian Island Bridge, PTMSC Pier. For more information on these sites contact Melissa Miner.